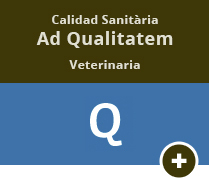 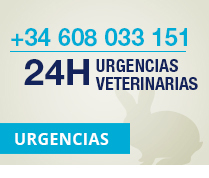 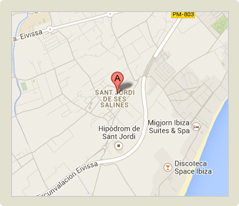 Welcome to San Jorge veterinary Clinic (SJVC). 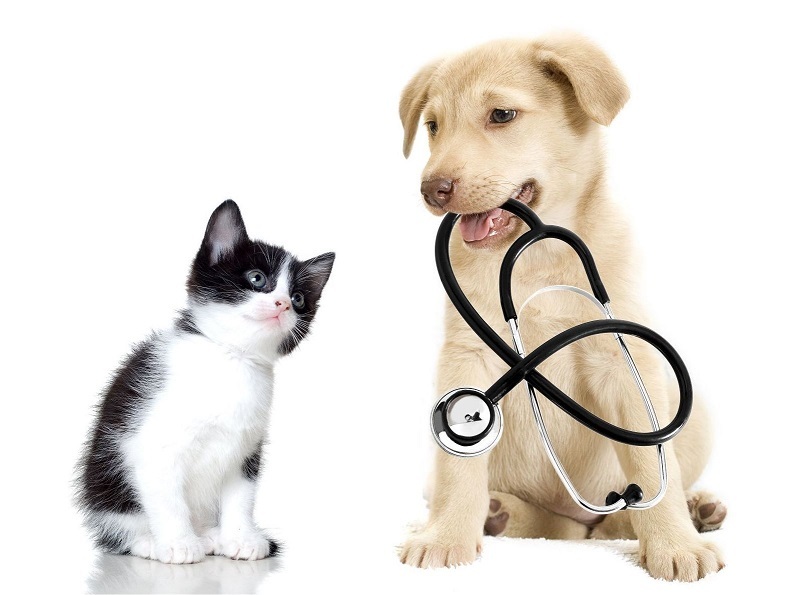 In our clinic, we not only care about your companion pet in the event of an illness, but we also mobilise all human and technical resources preventively to avoid your pet becoming ill. We rely on the latest technology and on a motivated and dynamic personnel with deep knowledge in the care of you pet. 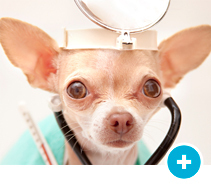 Working as a team, veterinarian and owner, we offer our services to satisfy your needs.